Rob Liefeld has become something of a polarising force in comic books. The artist was a driving force in the industry in the nineties. 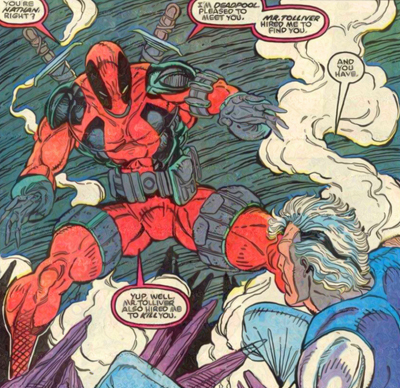 Along with creators like Todd McFarlane and Jim Lee, Liefeld really helped turn comic books into an artist-driven medium during that decade. (Rather pointedly, X-Force #1 credits Liefeld as responsible for “everything but…” the specific tasks dolled out to other contributors.) The artist became a celebrity in his own right. He got his own Levi commercial. He famously sketched while speeding inside a car. 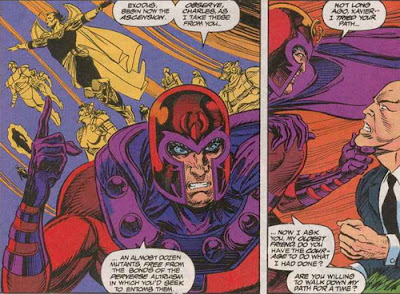 It’s hard to look at X-Force without seeing it as a hugely symbolic work. This is really one of the comics which defined the nineties – arguably even more than Jim Lee’s X-Men or The Death and Return of Superman. 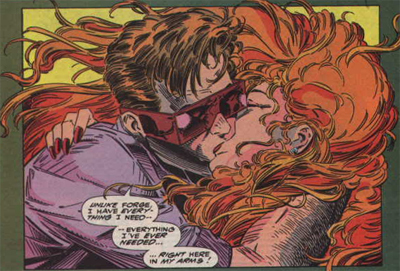 If you wanted a glimpse into the mindset of American mainstream comics in the nineties, X-Force is the perfect glimpse.